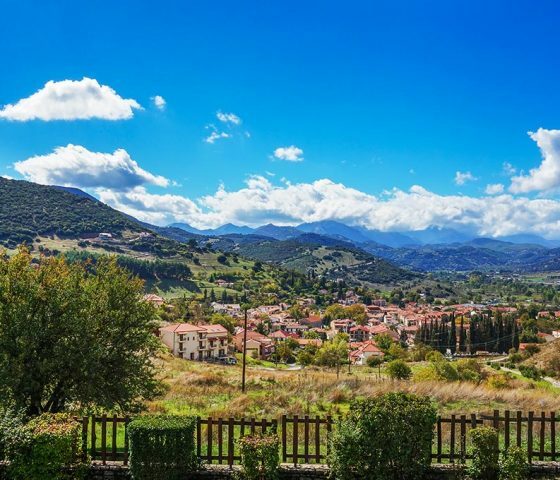 This unique tour gives you the opportunity to explore Kalavryta, a beautiful little historical town built on the slopes of Mt. Helmos. If you love nature and history, this day-trip is the best choice for you. If you want more, you can choose the extended version and visit the Monastery of Agia Lavra. Meet your chauffeur at lobby of your accommodation early in the morning to leave for Kalavrita at Peloponnese. We will drive westwards and you will have the chance to enjoy the magnificent Greek coastal scenery along the Athenian coastline. 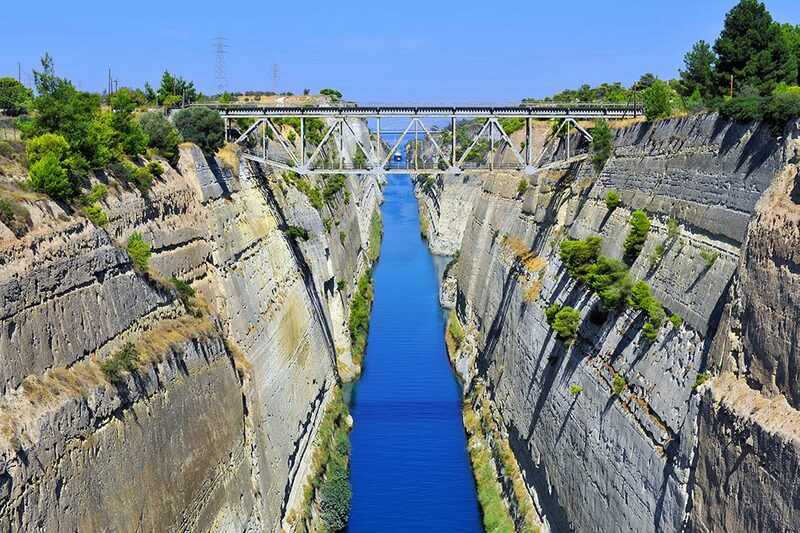 After 1hr 15′ of an easy ride we will arrive at our first stop the engineering marvel of Corinth Canal. 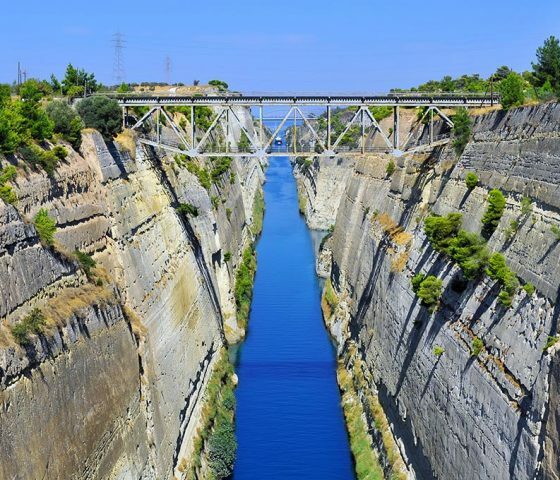 After our 10 minutes stop on the Corinth Canal and of course after taking our time to snap some breathtaking pictures, your chauffer will drive you through the winding country local roads through olive trees, vineyards and orange trees that grow in abundance in the area. It will feel as if you stepped into the scenery that one sees only in artistic movies and documentaries. From there we will continue straight to Diakofto, the most spectacular rack and pinion rail trips. We will cross the beautiful gorge of Vouraikos and discover a lot of villages dressed in green, the color of nature. Going through Vouraikos Canyon, we will admire one of the most beautiful natural sights in Greece (Kalavryta is the terminal of the Diakopto-Kalavryta rack railway). Driver will meet you at Kalavrita and take to Limnes Caves. We will stay for 1 hour and then we will go back to Kalavrita. 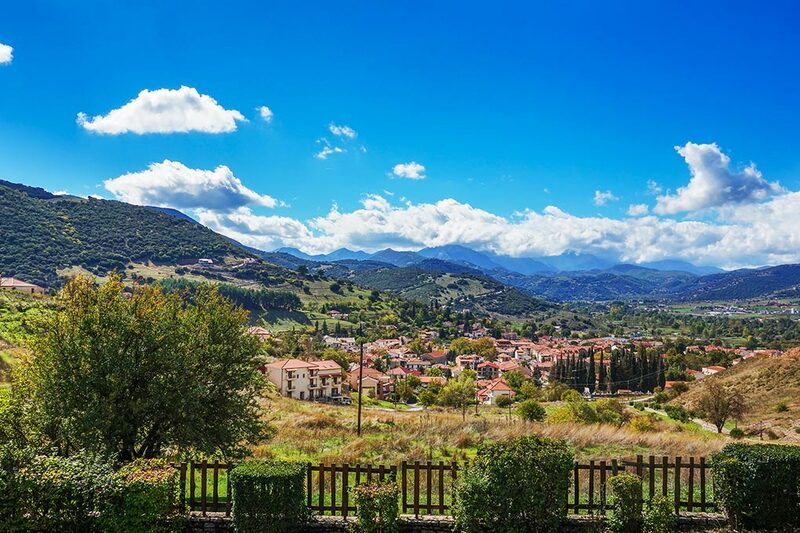 Kalavrita is a typical mountainous Greek village, where you can enjoy the nature, the local products and traditional greek cuisine. After the lunch in Kalavrita it’s time to return back to Athens. If you choose the extended version, you have the opportunity to visit the historic monastery of Agia Lavra, which was built in the 10th century and became the center of the national liberation fight of the Greek people. Sun glasses, a hat and sun screen are also suggested since the Mediterranean sun is extremely hot during the summer months.